Johnny Goodtimes, widely acknowledged as one of Philadelphia’s foremost entertainers, has entertained at the World Cafe Live, the Palestra, the TLA, and the Franklin Institute. Voted best quiz multiple times by Philadelphia City Paper and Philadelphia Magazine. Join us for dinner, drinks and fun! Prizes include gift certificates for North Star Dining and Concert Tickets! 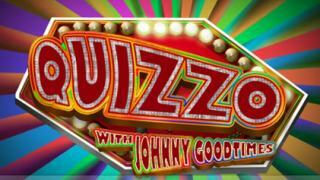 Specials for all Quizzo Players – $3 Philadelphia Brewing Company Kenzinger! Half Off Prince Edward Island Mussels! Half off Fresh House Made Hummus!